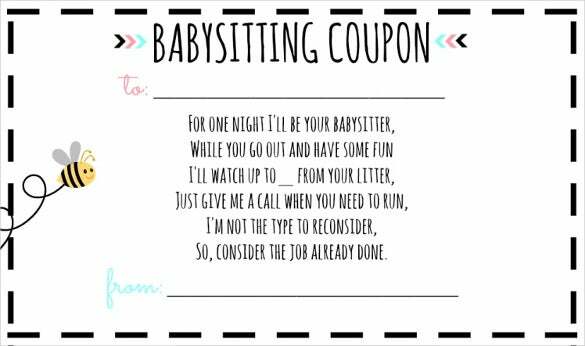 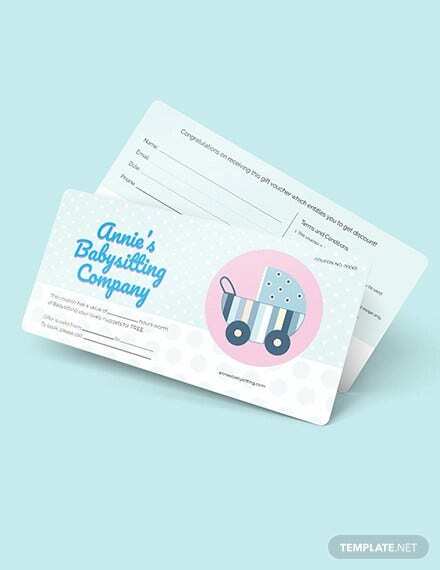 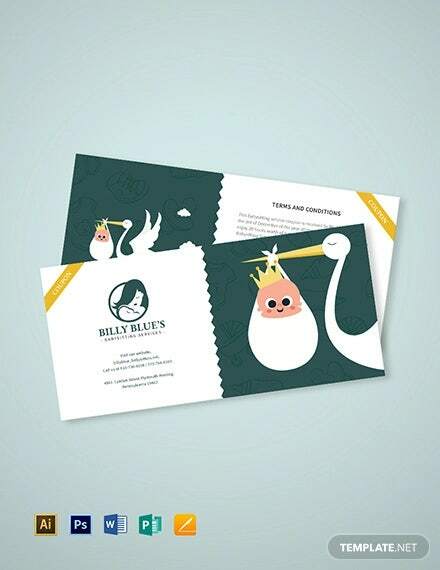 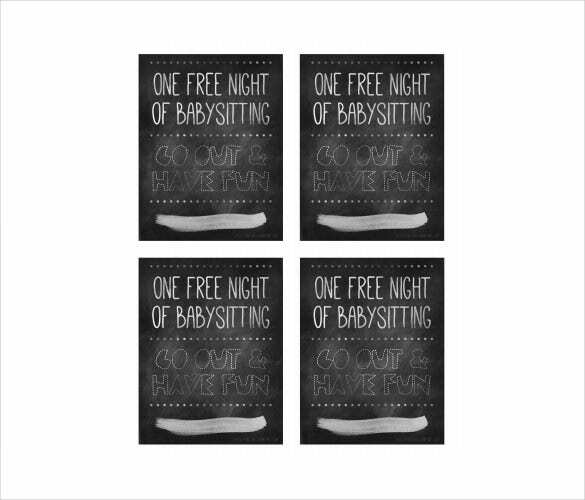 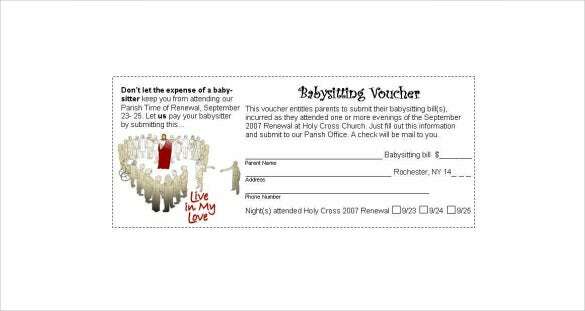 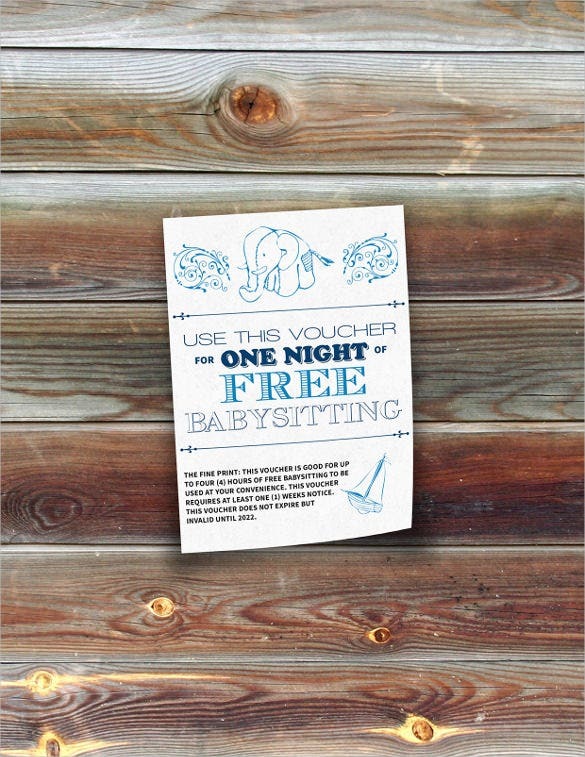 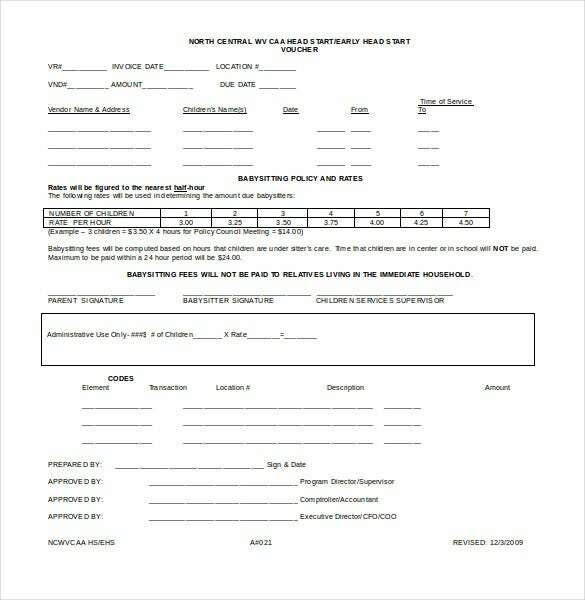 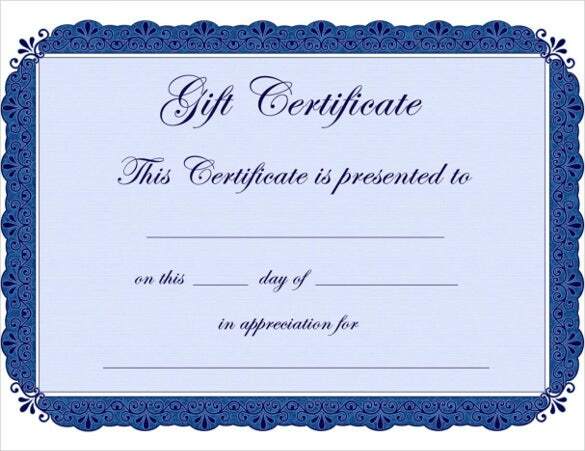 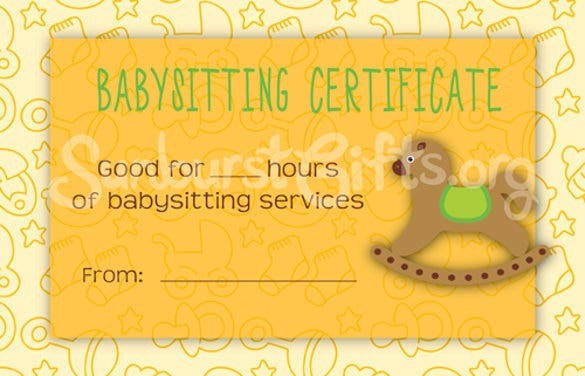 Babysitting voucher template comes in various forms as it offers services that will save their customers money when they are letting their young ones to be taken care of by other people. 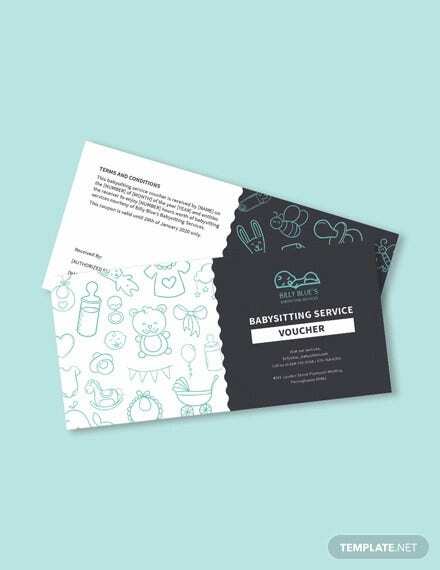 In order to have this, Payment Voucher Templates serves you right in sample format that can print any discounts or offers that every parent needs to be able to maximize the fees for babysitting. 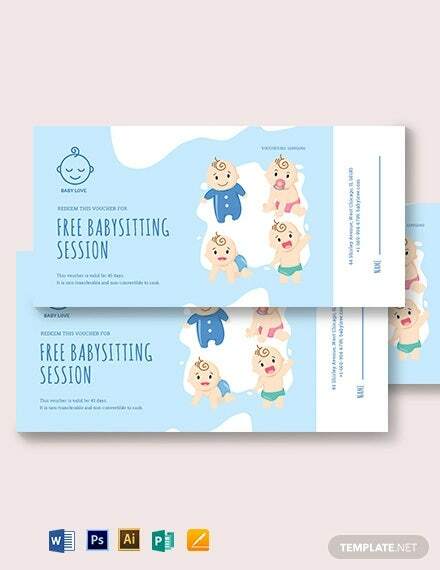 You can generate blueprints that can serve as official Vouchers Templates for your babysitting centers while making new ones that can serve every customer of yours for every service they request when they left their children into your care.